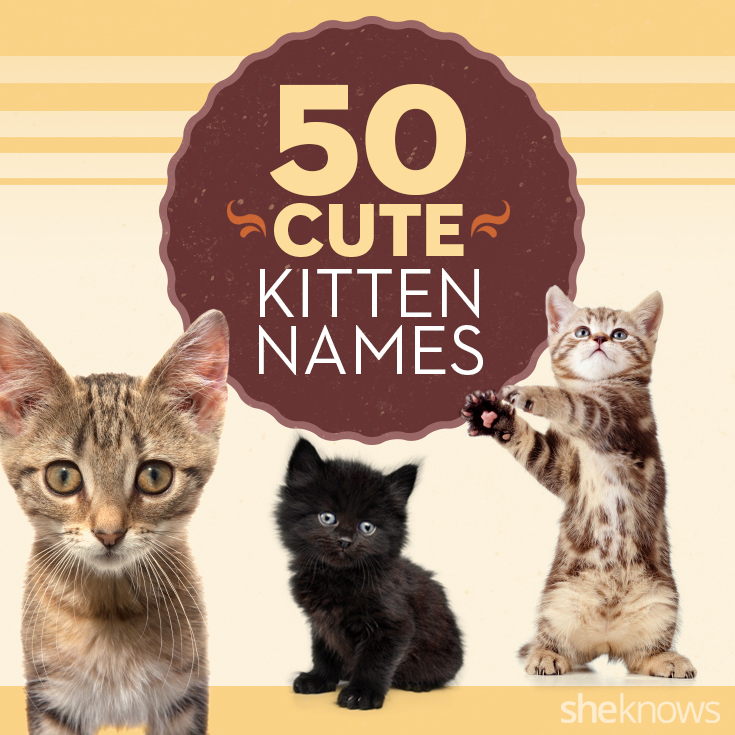 Coming up with an adorable name for your new kitten is not an easy task. I myself spent three days calling my kittens “hey you” until settling on names for them (they’re siblings, so complementary names were vital). You want it to be something that makes you smile but not something that’s so specific that only you get its significance. 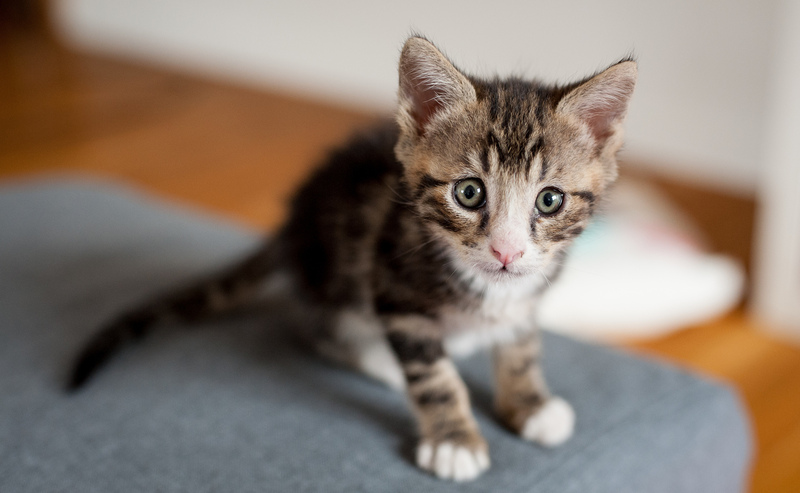 You never want to be that cat parent that launches into an explanatory monologue every time someone asks, “How did you come up with his/her name?” If you think your new furry friend is the cutest thing on four feet, shouldn’t he/she have a name that epitomizes that? I always like to start here because TV is a big part of my life, and I think a cat that has a person’s name is perhaps the cutest thing. Here are some from my favorite shows to give you a jumping off point. While naming your cat after a novelist is nothing new, naming it after a progressive novelist makes it seem like trouble, which is naturally adorable. These names can go boy or girl. Flower names are passé. If you want to be like the celebrities, name your cat baby after an interesting fruit or vegetable! Plus, unlike a human, it’s not totally absurd for a kitten to be called Apple. Feminism is finally taking hold of comedy, so it’s a great time to join in solidarity by naming your pet after one of its female front runners. Or if you just love female comedians and want to show that love through your cat, that’s cool, too. Mainly girl names here, but if you want to name a boy “Mindy,” I’m sure he won’t mind. Consider using first name, last name or both together. This list is also great for real baby names because they’re so unique and inspiring. Naming your cat after an awesome musician, however, will automatically result in an “aww” from anyone. People will get your music tastes immediately, and perhaps your pet will also inspire you to write a song. When all else fails, I find the names they give paint colors super-creative and can be just the right amount of interesting to up your cat’s cute factor tenfold. Here are 10 that could easily be for a boy or girl.